You could share a comic, a meme or an inspirational quote about how the world is more connected. Just make sure it is relevant to your audience! You don't want to share images and videos of cats any other day of the year (unless you are a vet or sell cat products!). But on International Cat Day, everyone can get in on the action and have a bit of fun. You might want to share a photo of your cat or find that hilarious video of the cat playing the piano. There are some pretty funny cat GIFs too! Do you work with young people or have a product or service that includes them? Today is a great day to celebrate how youth contribute to or help shape your business. Or maybe just celebrate the young people in your life who motivate you to do your best in business every day! Did you know that left-handers only make up around 10% of the population? Are you a left-hander? If your left-handed take this day to express how proud you are of being left-handed and raise awareness of the everyday issues that lefties face in a world designed for right-handers. Breath in. Breath out. Breath in. Breath out. This day is all about relaxation, it’s the ideal time to share some helpful exercises that others could use to help them relax and de-stress. If your business is focused around yoga or relaxation, then consider doing an online special to celebrate this day. August 16th marks the anniversary of Elvis Presley’s death. Remember ‘the King’ by sharing your favourite Elvis Presley hit and encourage your followers to do the same. There are some great Elvis GIFs too! This week is a great week to share the books that help shape your approach to business. Share books that help your avatar know more about your business, service, cause or purpose! Or you could do a post asking your audience to share the book they are reading right now or their favourite book related to X (something useful to your audience). This day is photo day! It's a great do to share a photo and get your fans and followers to give it a caption - or crowdsource photos from your communities on social media and turn them into a video! 52 years ago, on the 23rd of August the very first picture of the earth from the moon was taken, how amazing is that? Today is the perfect day to share an inspirational quote with an image of the earth. There are some great free images you can use here. If you work in counselling, psychology or any other wellness related field, this is a great day to share an article or a quote about the benefits or strategies for forgiveness. Or get creative and make a video filled with beautiful images and quotes for people to reflect on! 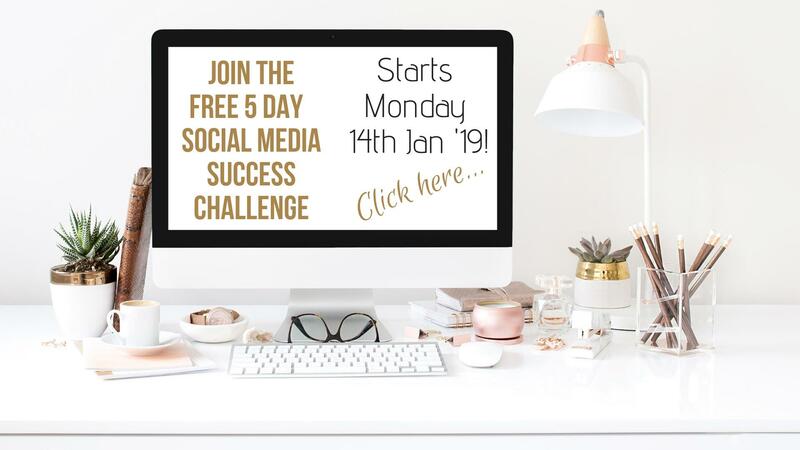 If you're struggling to get your content planned, created and posted each month, you may find our monthly, Social Media Success Circle is just what you need. 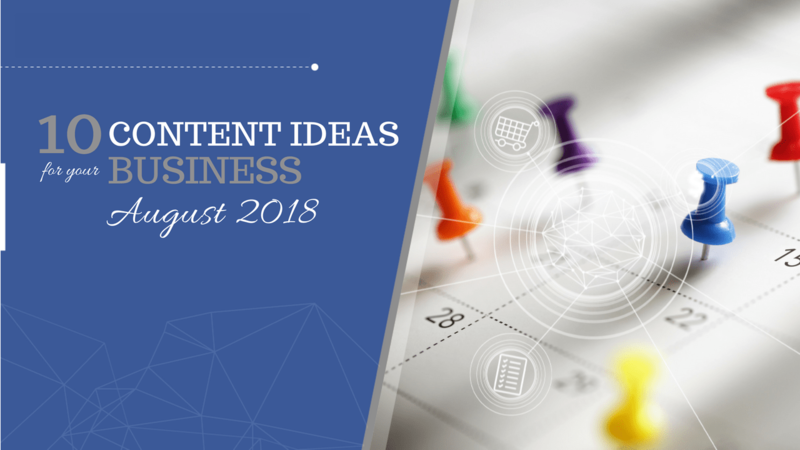 With a supported content sprint and loads of resources to get your social media performing, it's like having a social media team in your business.